Galway has become a centre for multinational companies with the likes of Boston Scientific, Medtronic and Wayfair setting up base and expanding in the city of the tribes – and it doesn’t seem to be slowing down. 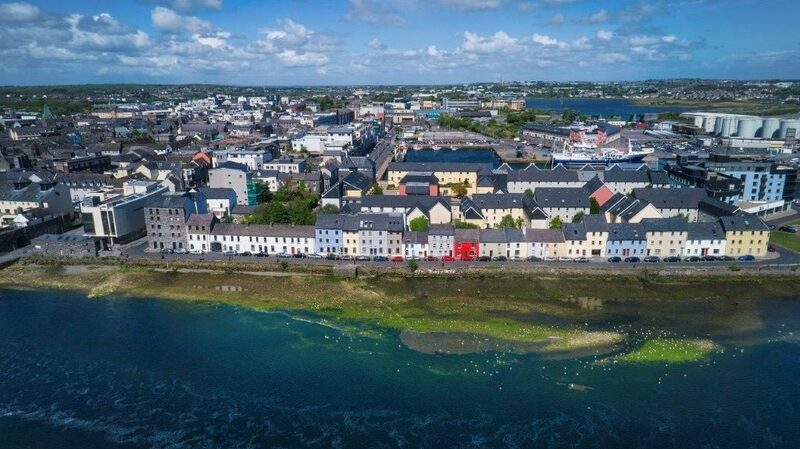 The Connacht Tribune recently reported that between new multinational arrivals and the expansion of existing companies saw the announcement of 775 new jobs in Galway in 2018. IDA Ireland reported in October 2018 that SOTI Inc, a mobile provider and IoT device management solutions company, announced a new Galway office, with plans to invest 20 million and create 50 new immediate jobs. 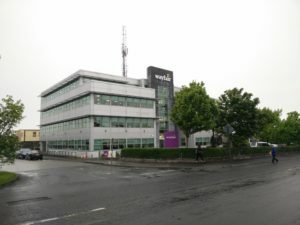 Wayfair, an American online shopping website announced 200 new jobs in Ireland in September 2018. Its European operations have been based in Galway for the past 10 years, employing more than 400 people before this increase. Fine Gael TD and Minister of State Sean Kyne attributed the announcement of the expansion in Galway to “the wealth of skills, including language and ICT in the west of Ireland”. Galway has developed a good reputation as the location of choice. According to IDA Ireland, the reason Galway continues to be the desired base for global companies is that it meets their rigorous criteria. In terms of Foreign Direct Investment (FDI), the IDA is reportedly optimistic that further investment will be attracted in 2019. This interest in the west has sparked major regeneration plans for the area of Nuns’ Ireland in Galway’s city centre. Led by NUI Galway and Galway City Council, the area is to be transformed and developed into a hub of innovation and culture, with an estimated value of €200 million. However, this is seen as a worthy investment, with the revitalisation planned to attract multinational companies. Galway, in particular, is attractive to multinationals as talent is now moving west due to Dublin’s housing crisis and the high cost of living. 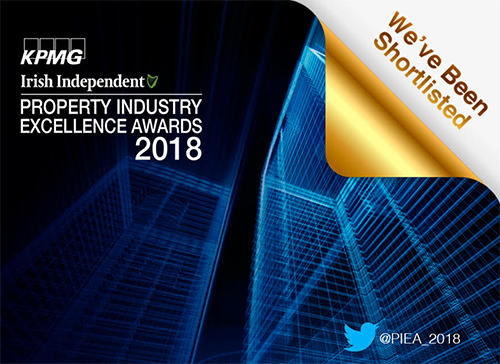 With great motorway and transport links to the capital and other major Irish cities and a higher quality of life for employees, it is a buzzing centre of innovation that will only continue to thrive.